Emory will not rescind offers of admission to high school students who engage in peaceful protest in wake of the Parkland, Fla., high school shooting, according to Associate Vice Provost for Enrollment and Dean of Admission John Latting. 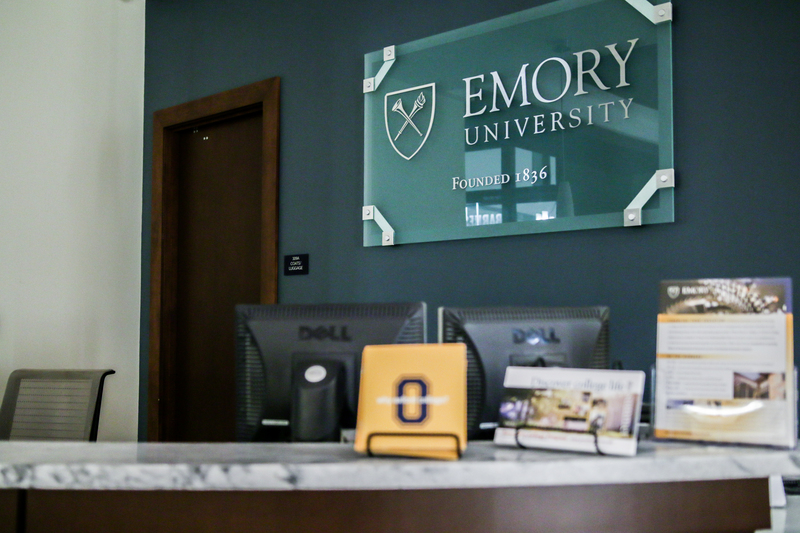 Emory’s policy follows similar announcements from other universities including Brown University (R.I.), Yale University (Conn.) and George Washington University (Washington, D.C.). The Office of Admission posted the announcement on their blog and Facebook page about one hour after the Wheel requested a statement from the Office regarding admissions decision for students who protest. After Nikolas Cruz, a former student at at Marjory Stoneman Douglas High School in Parkland, Fla., killed 17 students and school employees total with a semiautomatic AR-15 rifle Feb. 14, student survivors from the school launched a movement called “Never Again,” which calls on lawmakers to take action on gun control. To protest school shootings and gun control laws, thousands of high school students nationwide staged impromptu walkouts last week, and subsequent national events have been planned for March 14 and April 20, the one-month and 19-year anniversaries of the Parkland and Columbine High School shootings, respectively. Some high schools have threatened to punish students for participating in protests and missing school, according to the Washington Post. Students from at least two dozen Atlanta area schools are set to participate in the March 14 event, according to the Atlanta Journal-Constitution (AJC). School of Medicine student Alyssa Greenhouse (21M) told the AJC she is planning an Emory Walkout event in hopes of drawing attention to gun control issues including stronger background checks and banning assault-style weapons. March For Our Lives, a group composed of Parkland survivors, have planned a March 24 Washington protest rallying for lawmakers to strengthen gun control, according to the New York Times. Similar to the Women’s March movement, partner events will take place in major cities across the country, including Atlanta. [email protected] | Alex Klugerman (20B) is from Rockville, Maryland, who plans to major in business administration. He helped break the news that the Migos booking scandal cost Emory $37, 500. For his coverage of the Migos booking scam, he was selected as a finalist for the Society of Professional Journalist in the Breaking News Reporting category in the 2017 Region 3 Mark of Excellence Awards. Klugerman also placed first in the 2017 Georgia College Press Association’s Better Newspaper Contest in the category Best News Article Based on Investigative Reporting. Outside of the Wheel, he enjoys watching Netflix, reading, cycling and attending concerts.